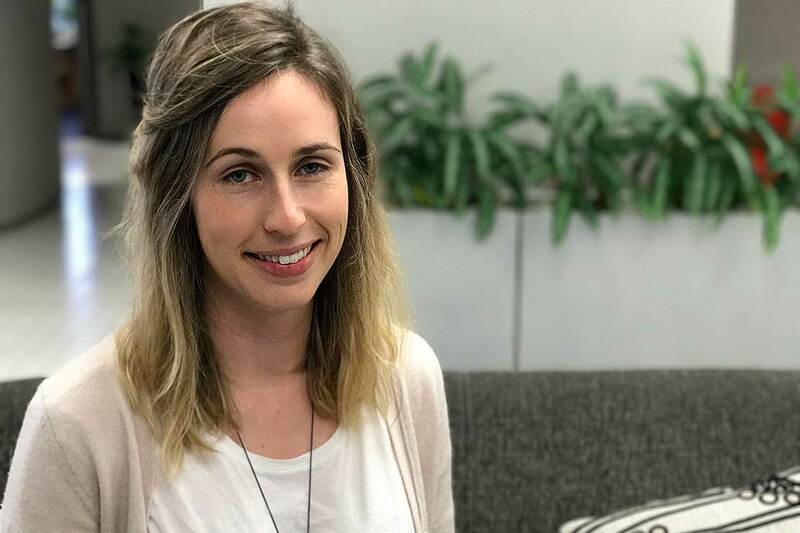 Dr Octavia Calder-Dawe has been awarded nearly $250,000 from the Health Research Council of New Zealand to investigate what wellbeing means to New Zealand youth. Victoria Lesatele is also a researcher on the project. Improving youth wellbeing is an increasing priority of policymakers, researchers and politicians in New Zealand, but what does wellbeing mean to young New Zealanders today? 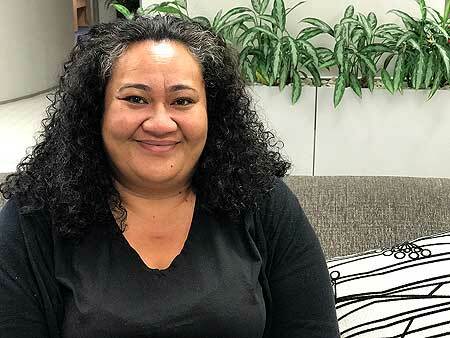 A new research project, led by Dr Octavia Calder-Dawe from Massey University’s SHORE and Whāriki Research Centre, has been awarded an emerging researcher grant of nearly $250,000 from the Health Research Council of New Zealand. 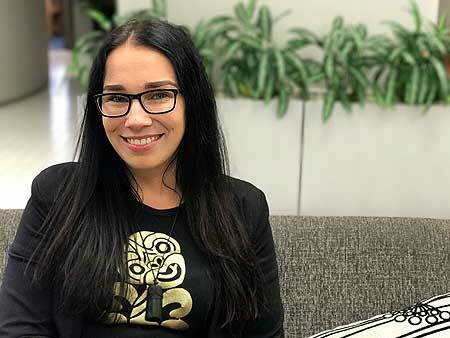 “Aotearoa New Zealand has a youth mental health ‘crisis’ on its hands,” Dr Calder-Dawe says. “We have the highest adolescent suicide rate in the OECD, and high levels of self-harming and distress among young people. “We need to do more to support the wellbeing of our young people – and to do more, we need to know more about their understandings of wellbeing and the language they use to describe it. This exploratory research actively involves young people in policy and primary prevention conversations, working with young people in a collaborative, culturally responsive and relevant way,” Dr Calder-Dawe says. The research project, entitled ‘Working on Wellbeing with Young People’, investigates how young New Zealanders talk about wellbeing, and its facilitators and constraints. The proposed research has a two-part design and will be carried out over three years. Dr Calder-Dawe says in the first phase, 60 Aucklanders aged 16-18 will participate in semi-structured interviews exploring their understanding of wellbeing. “Secondly, interviewees will be invited to participate in a two-day workshop where key findings from the interviews will be collaboratively explored and discussed with health sector representatives. “This research fills the need for an in-depth, qualitative understanding of diverse young people’s perceptions of wellbeing. The project’s design will also ensure that young people are participants in the policy and primary prevention conversations that concern them,” Dr Calder-Dawe says. The project will be led by Dr Calder-Dawe with fellow SHORE and Whāriki Research Centre researchers Emerald Muriwai (Whakatōhea) and Victoria Lesatele.